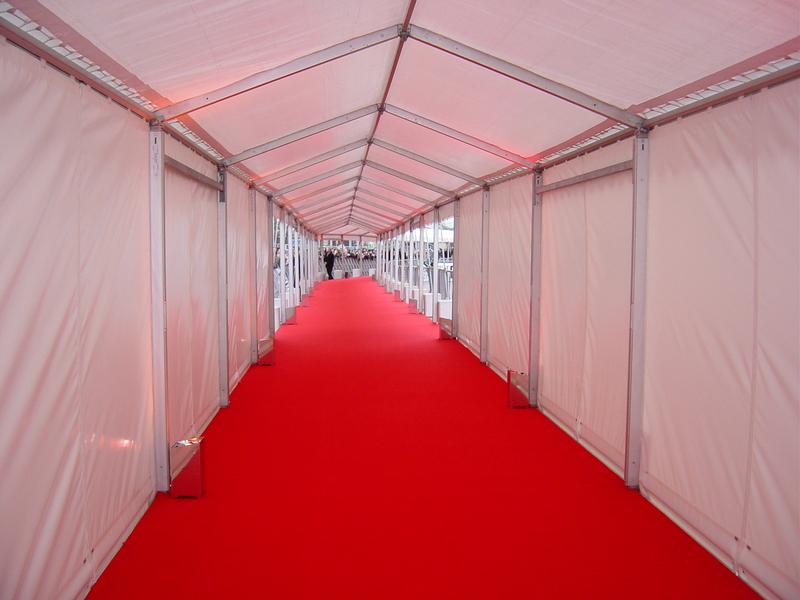 This fantastic time lapse video was taken when we built the champagne lounge for The Grand Prix Ball at Brands Hatch. No one wants to settle for second best on their wedding day. Finding the perfect venue is one of the hardest obstacles – aside from the dress that is! 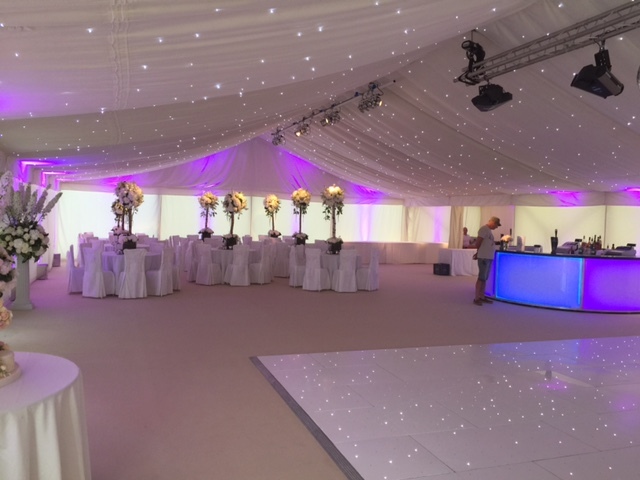 As specialist supplier of bespoke temporary structures and marquees for weddings, we have tailored a list of questions that all happy couples should consider when choosing where they want their special day to take place.